Very excited to see that Lizzie is on the shortlist for the 2016 Speech Pathology Awards! The Hub, for meeting and greeting and lunching and resting. 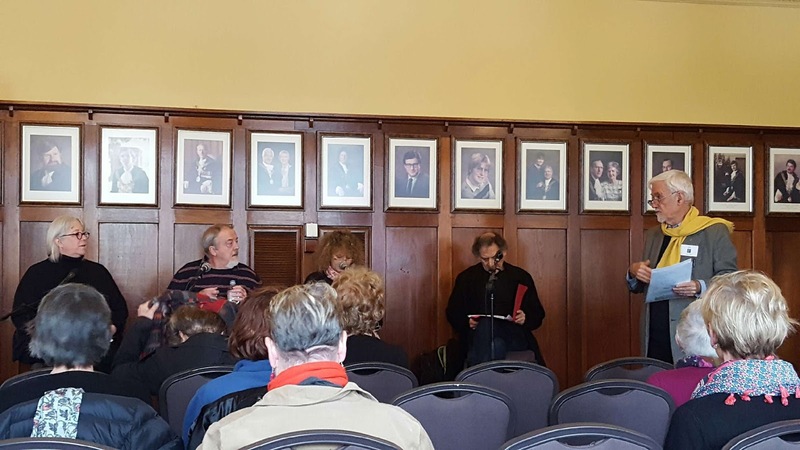 This past weekend was the 13th Williamstown Literary Festival. 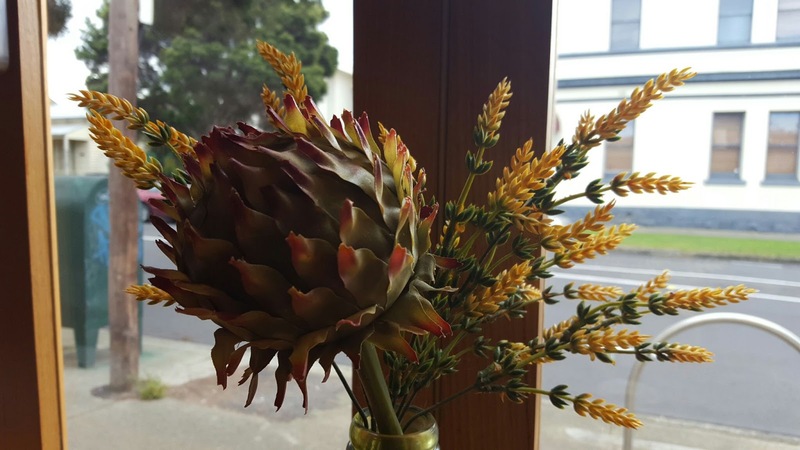 The festival was started by Catherine Ryan (at the time restaurateur, now librarian) and Angela Altair (Hobsons Bay councillor), and a group of volunteers. Initial challenges in the early years included building renovations, funding challenges. It would be great to say that both these challenges have been completely overcome, but the wonderful Williamstown Town Hall, is still being renovated, although latest reports say that the end is in sight. 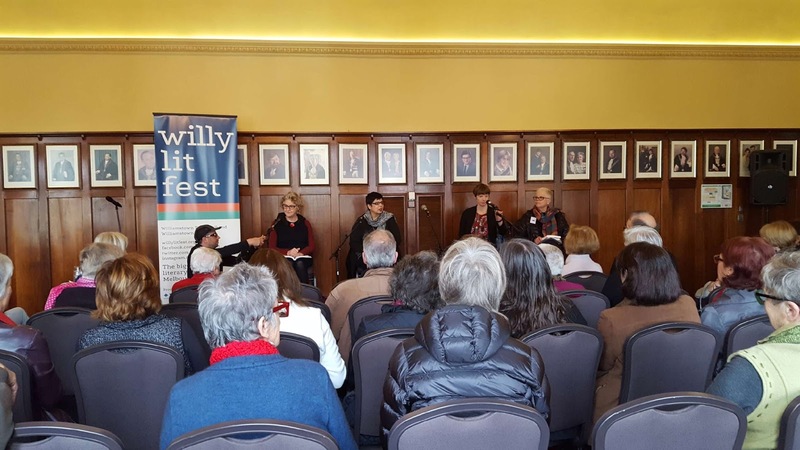 And as for funding – well that’s always a challenge, although thanks to sponsors like the council and Victoria Uni, Bendigo Bank and others, there is some measure of security. 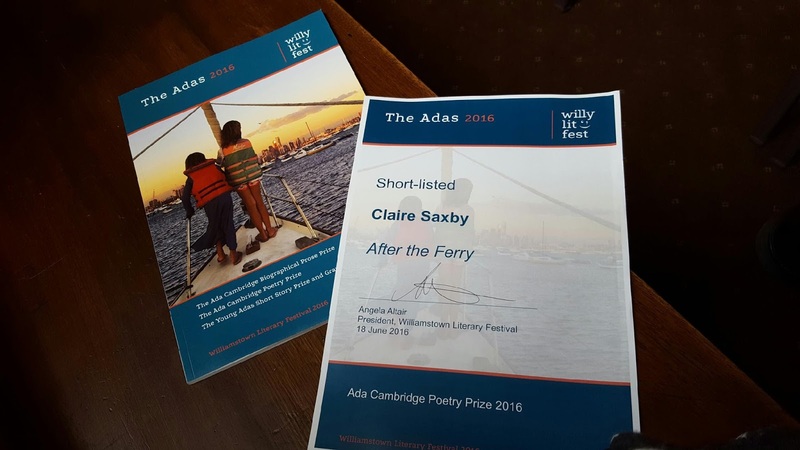 I was thrilled that one of my poems, ‘After the Ferry’ was in the shortlist for the Ada Cambridge poetry prize which meant inclusion in the anthology, with the shortlisted works in all four categories. 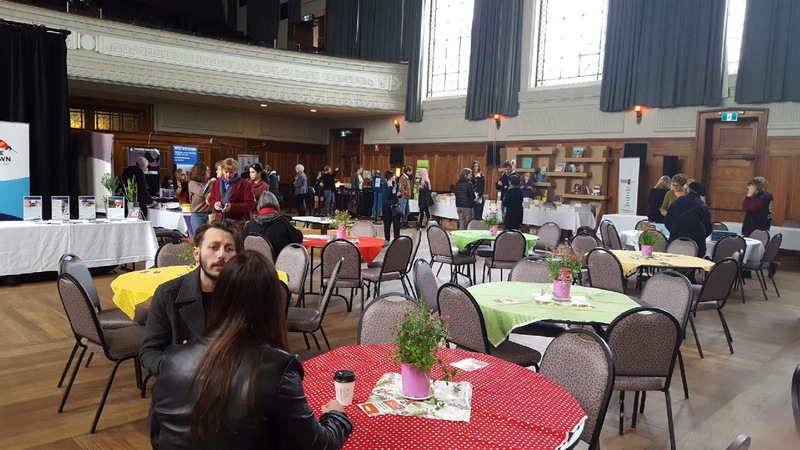 Sessions were diverse – this one discussed ways to improve intergenerational living as well as celebrating the ongoing achievements of all Australians, of all ages. Speakers: Renata Singer, Melanie Joosten, moderated by Enza Gandolfo. Big Ideas in Small Moments looked at poetry and language. Speakers: Donna Ward, David Tacey, Leah Kaminsky and Arnold Zable. 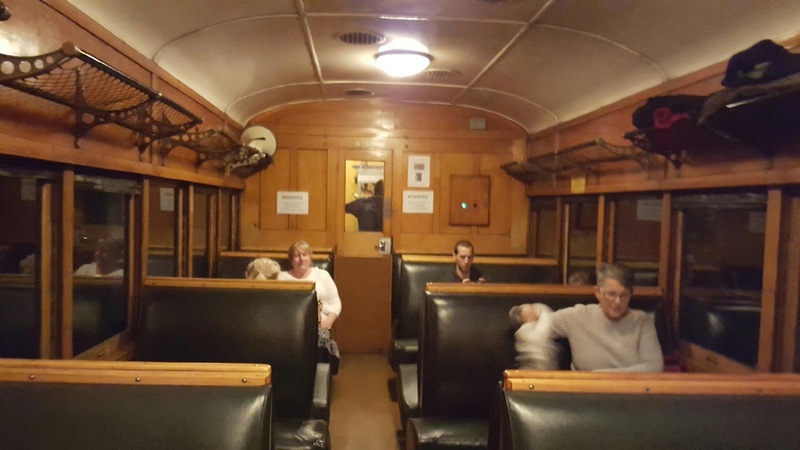 Local writers and historians offered insights into iconic industries of the west including sugar, glass, and sewerage. Speakers: Ian Rae, Carmel Taig, Robert La Nauze and David Maloney. The glass factory was started by two pharmacists who needed bottles for their pharmacies. They went on to also manufacture the boxes for their glass bottles and the nails for the boxes! And this was the final session I attended. 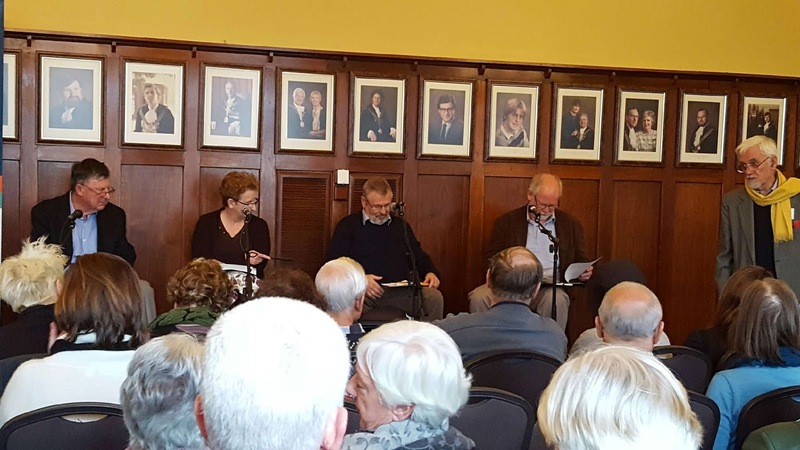 Before this, I was ‘in discussion’ with Paula Kelly talking about the often obscure historical snippets that build into stories. After this session, I had a workshop called ‘The Sense in Nonsense’ about deconstructing nonsense stories like ‘There Was an Old Sailor’ to understand the structure and then creating new stories. Back to this session. 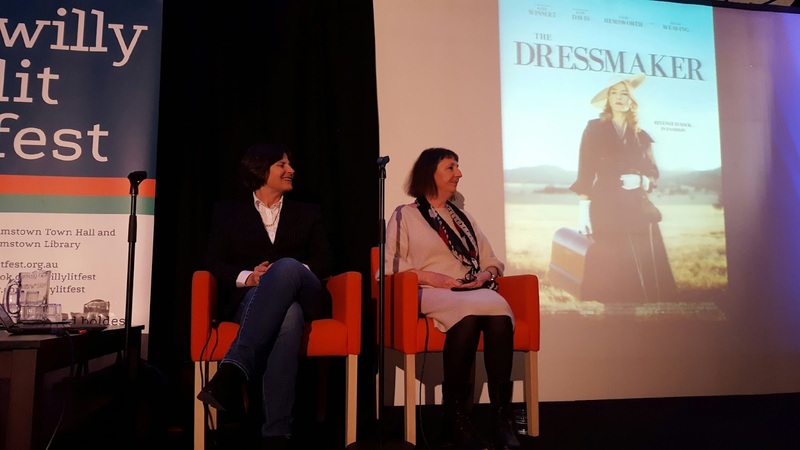 This was Sue Maslin and Rosalie Ham in conversation with Bruno Lettieri about The Dressmaker and novel-to-film. Fascinating to hear about the development of the novel and then some of the backstory to the film eg the search for a village and for the perfect hill; costumes and more costumes. A wonderful festival celebrating local and not-so-local creators of books and more, put together mostly by a small band of volunteers. They were joined on the day by more volunteers who made sure that punters found their way to wherever it was that they needed to go. As an audient and a presenter, I felt valued and supported and send out a huge thank you to the whole team. Back in November, I found the perfect present for my husband. 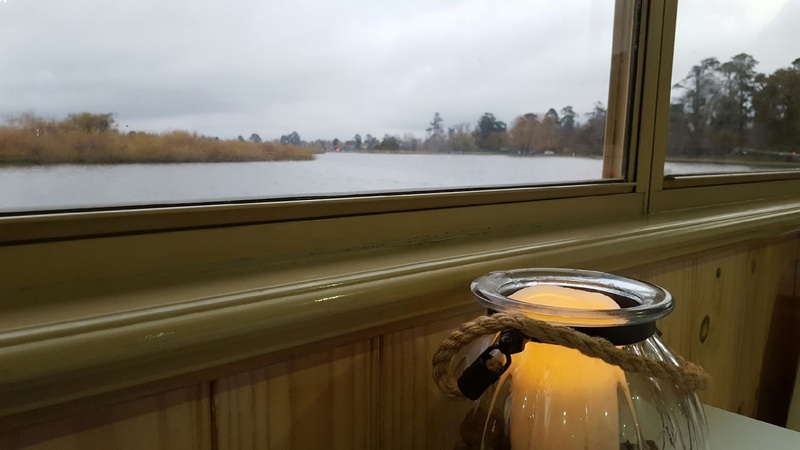 A trip on a 1930 diesel train to Ballarat, followed by a paddle steamer dinner on Lake Wendouree, before returning to Melbourne on the same train. Unfortunately, the November trip was booked out. We decided to book for January. Great idea. Except that after printing out the ticket, it was posted on my noticeboard and completely forgotten. Until February. I emailed DERMPAV and explained. Admitting my query was a long shot, I asked if they would honour the tickets. I was very surprised and happy when they agreed to rebook us. So we were rebooked for May. Except that was the same weekend as my mosaic workshop. Oh dear. We were booked for yesterday. They even rang in the morning to be sure we were going to make it. We were there early. We debated which platform (yes, I forgot to ask) and made a guess. As the train slowed into the opposite platform, we sprinted down the ramp, along the underpass and up the ramp. In time to see the train pulling out. Ah well, we thought. 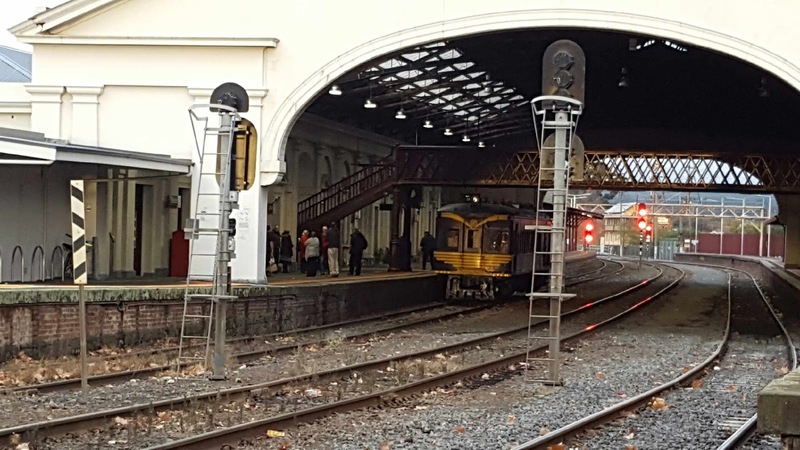 Perhaps they’ll pull into the yard and come back – this side is the way to Geelong. But no, they didn’t come back. 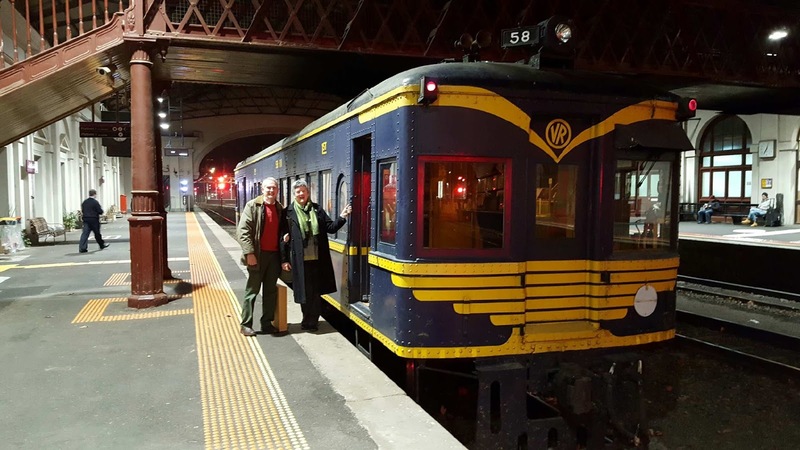 We rang them and they suggested we catch a vline train to Ballarat, and join them at the station. Okay, that could work. Except the next Vline train wasn’t for nearly 2 hours. More phone calls. 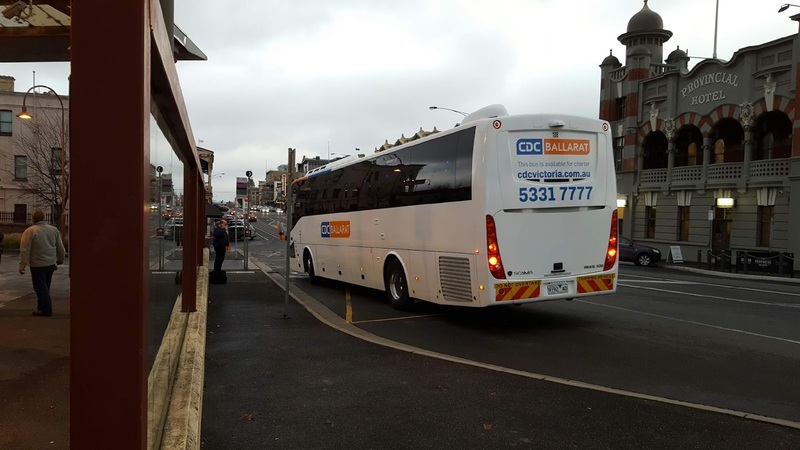 That would mean we arrived in Ballarat at almost the same time as the diesel. 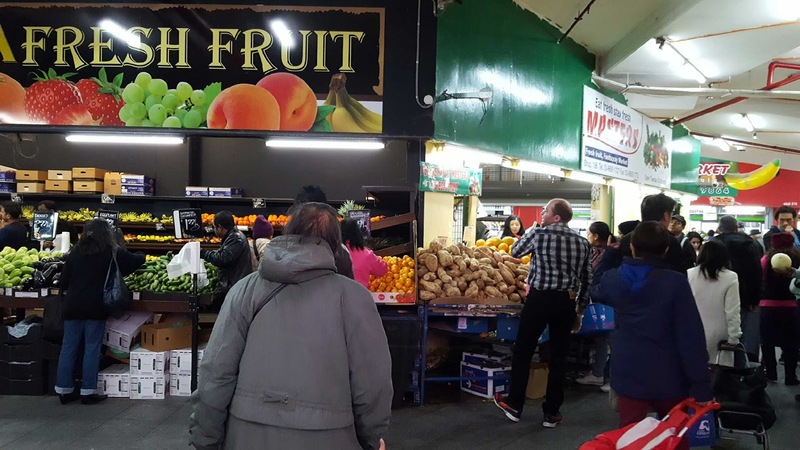 We whiled away our waiting by joining the throngs at Footscray Market. 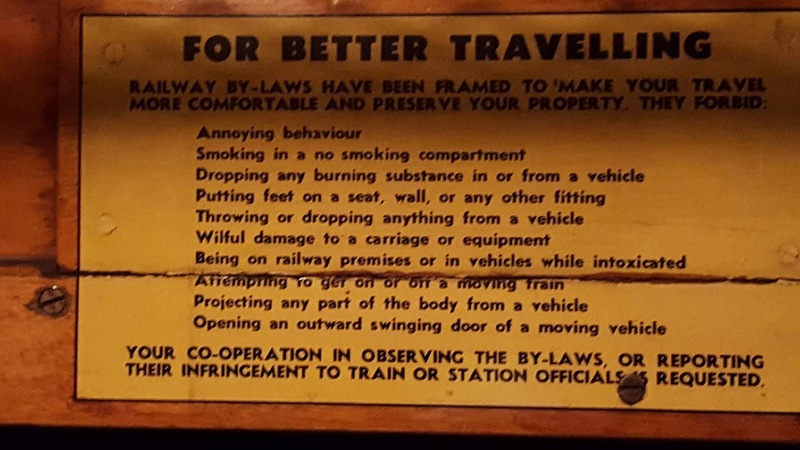 It was all we could do to ignore the bargains – but carrying the week’s shopping to Ballarat and back seemed less than sensible. We did navigate the lunch choices with enthusiasm. Japanese and Italian – sequentially rather than in fusion. 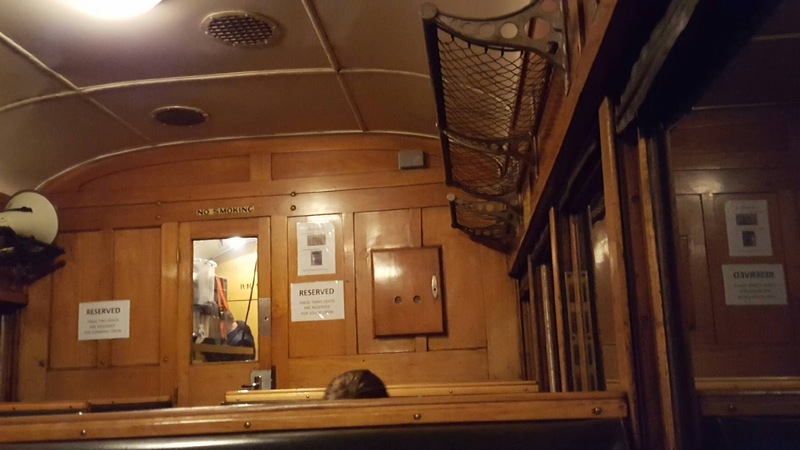 Finally we boarded the very fast, very comfortable Ballarat train. And arrived, as predicted at almost the same time. Our arrival, our story, provided the ‘inflight entertainment’ for other passengers and the (volunteer) staff. 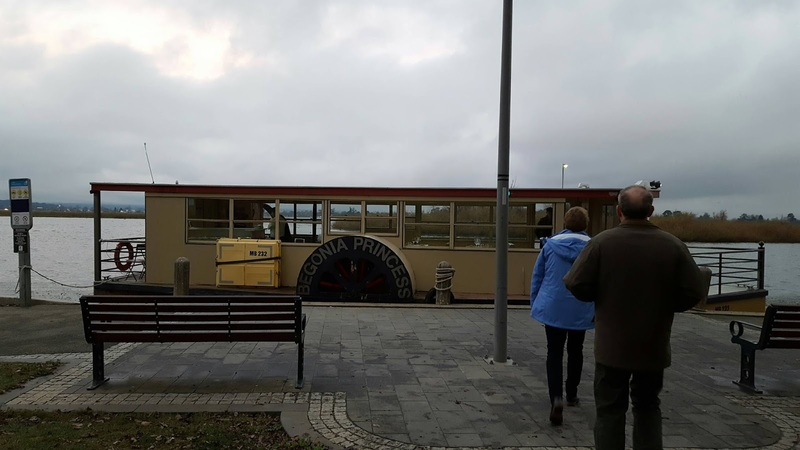 Talk about planes, trains and automobiles, or in our case: wrong train, bus, paddlesteamer, bus, right train. Lake Wendouree was about the clearest-sky we encountered all day. This is us, finally boarding the train we kept seeing and missing. Although it was dark, it was a lovely warm, companionable journey home. 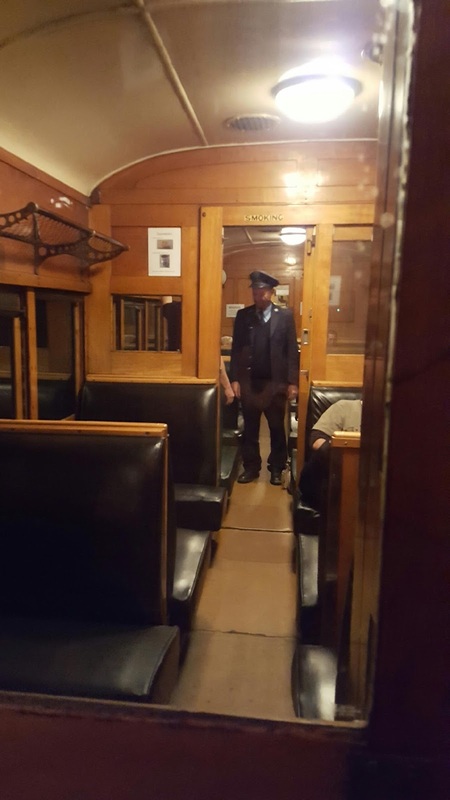 The train is lovingly maintained by volunteer DERMPAV train enthusiasts. They looked after all of us (even recalcitrants) with great humour and warmth and sooo much food. 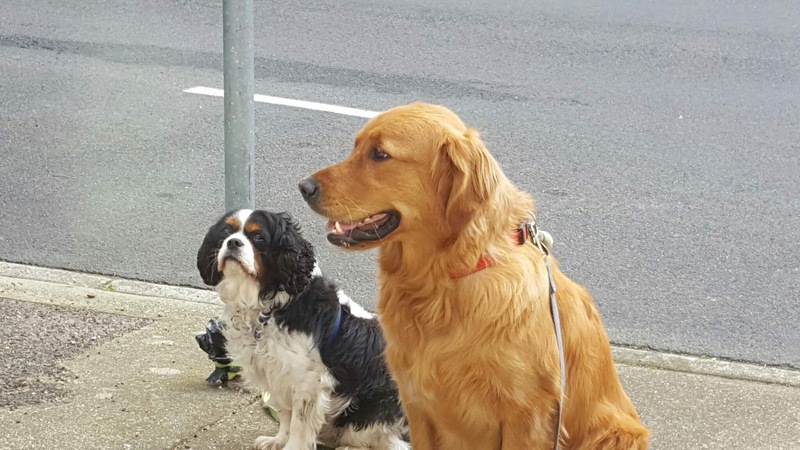 Next weekend they’re off to Mildura for a three-day trip. It’s difficult to say who enjoys these journeys more – passengers or crew. It doesn’t really matter. It was a grand adventure.